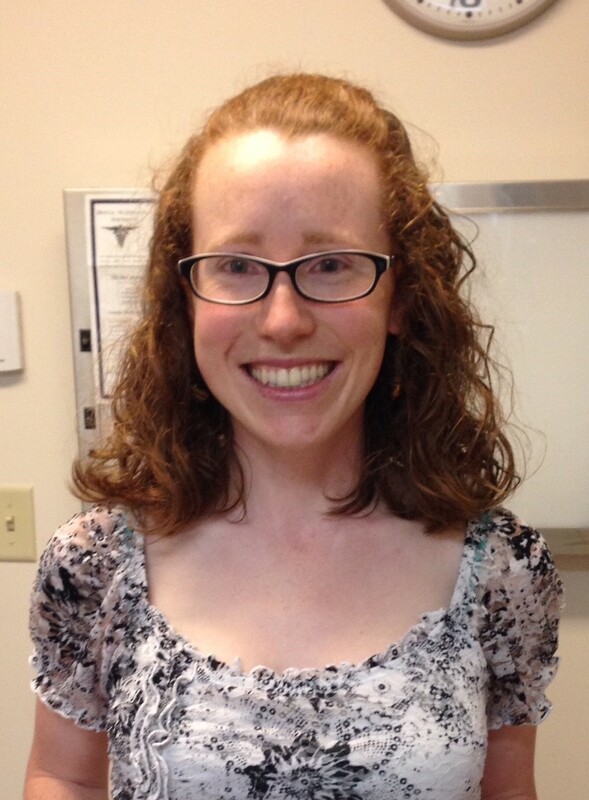 Dr McKenzie Clemens completed her dental school training at Stony Brook University. She completed a two year advanced education in general dentistry program at the Stratton Veterans Association Medical Center in Albany, NY. Dr. Clemens strives to make patients feel comfortable with the treatment they receive, and to make sure patients understand all treatment recommendations. She is a member of the Third District Dental Society, NYS dental association, and ADA. Dr. Clemens lives in Averill Park with her husband, son, cats and chickens. She enjoys running, hiking, swimming, skiing, cooking, and spending time with her family.